He may prefer team success, but France and Atletico Madrid star Antoine Griezmann said winning the Ballon d’Or would be a dream come true. 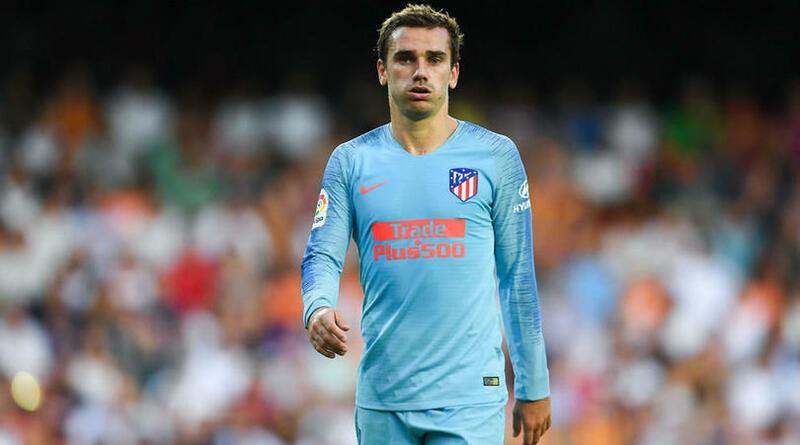 Griezmann, 27, is again a contender for the individual honour this year, having won the World Cup with France after guiding Atletico to Europa League glory. The forward, who finished third behind Cristiano Ronaldo and Lionel Messi in 2016, had no hesitation in saying the Ballon d’Or was something he wanted. ‘I’m not afraid of saying it. I dream of the Ballon d’Or, of the Champions League, of winning the World Cup,’ Griezmann told ESPN FC. After winning Fifa’s Best Men’s Player prize in September, Real Madrid and Croatia midfielder Luka Modric is the favourite for the Ballon d’Or. But Griezmann enjoyed another fine year, including scoring 29 goals for Atletico during the 2017-18 campaign. The 65-time France international said the Ballon d’Or was the greatest individual honour. ‘On a personal level, that’s the highest you can get,’ Griezmann said. ‘It’s the most historic award, the most prestigious one. However, I also am a player who thinks collectively over individually.